Though WB and DC Films seems to be on the rise with Wonder Woman and Aquaman, there is one hero that the studio seems to be avoiding: Green Lantern. After the much maligned 2011 film staring Ryan Reynolds, the character has been put on the back burner. 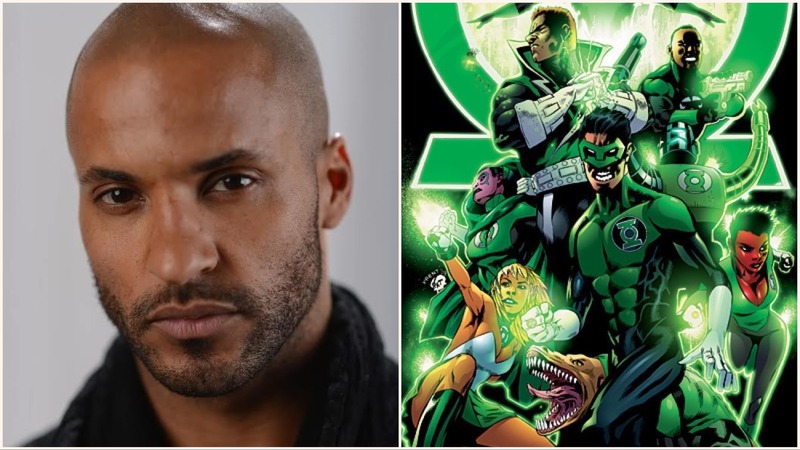 But, actor Ricky Whittle may be the one to reignite the emerald light. Details about the upcoming Corps movie have been scarce, but Hal Jordan and John Stewart are said to be the main characters. Veteran DC writer Geoff Johns is penning the script.